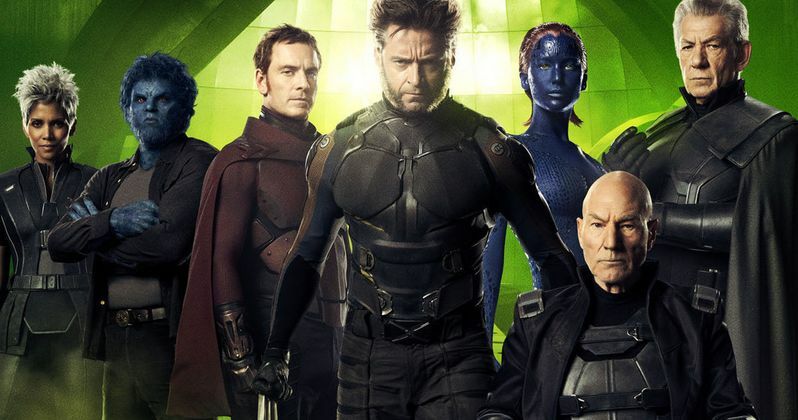 Mountain Dew has released two new X-Men: Days of Future Past featurettes looking at the central characters of Wolverine (Hugh Jackman) and Professor X (Patrick Stewart). Check out some of this Marvel adventure's future technology with Xavier's hovering wheelchair. Then delve into the story to see how Old Man Logan transfers his mind into the body of his younger self to help the mutants of the world unite to stop a common threat that could destroy all of humanity....And then drink some Mountain Dew!